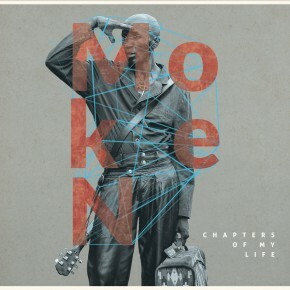 Moken grew up in Cameroon, but emigrated to the US for college and ended up in Texas. Here is a fusion of African folk rhythms & chorus, unusual vocals, & subtle elements of Tex-Mex with strains of the music & instrumentation one often hears in old spaghetti westerns. Fun!